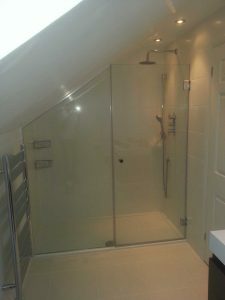 For a really contemporary and interesting option, can be use your loft bathroom space and turn it into a wetroom. 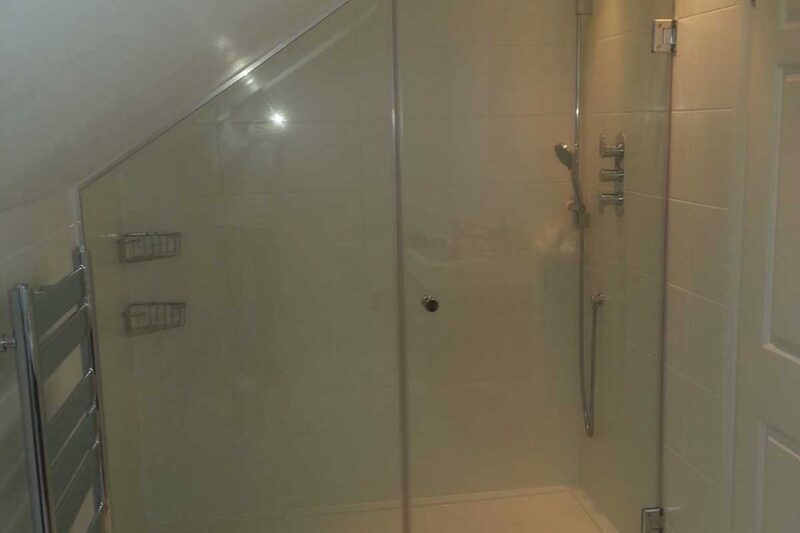 This is essentially a shower room, without the shower enclosure. 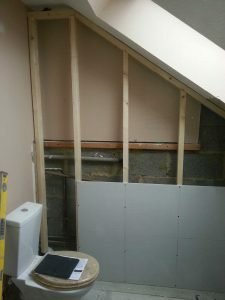 Instead the floor will slope slightly towards the drain. 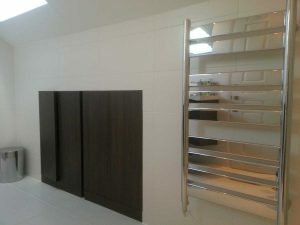 When decorated with the right tiles, this can become a perfect loft sanctuary. However, you will need to consider the waterproofing of the whole room.